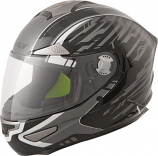 When most street bike riders think of Motorcycle Helmets, they are thinking Full Faced helmets that look great and give them the protection they need for their sportbike. 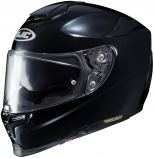 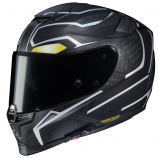 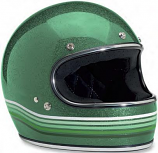 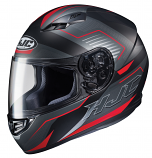 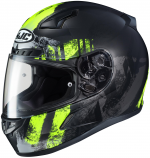 If you are riding on a track day or riding fast on the freeway, you are most likely wearing a Full Faced Helmet and if you are not this is the right selection for you. 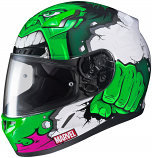 When you think of a Full Faced Helmet, you are looking for excellent graphics and colorways that fit your overall look of the bike. 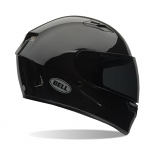 Most riders take pride in the helmet they wear, and they want a large selection to choose from. 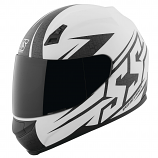 The good news about Full Face Helmets is they change each year similar to gear and apparel. 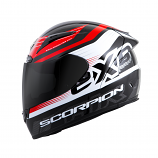 Each season new helmet styles and colors come out, and you can always find the new collections here at 2wheel.com. 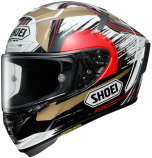 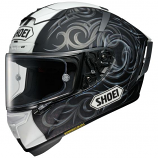 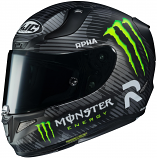 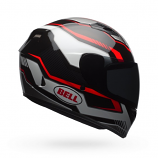 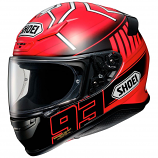 We have the best selection of brands from Shoei, Bell Helmets, Scorpion, Icon, AGV and much more. 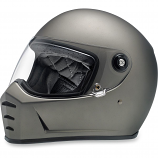 If you have questions about a Full Faced Helmet or any Motorcycle Helmets, please contact our support team.